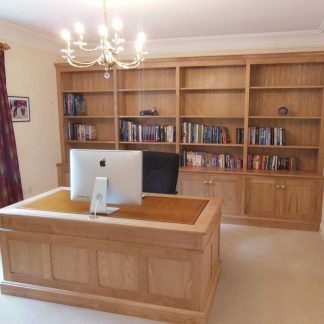 Welcome to Hydes Kitchens and Furniture in Norwich, Norfolk – Established in 1999, Hyde Furniture is a family run business owned by brothers Neil and Scott Hyde. 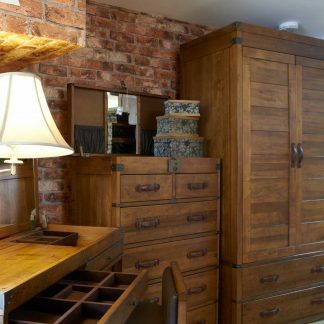 We specialize in handmade, bespoke kitchens and custom Furniture in Norwich, Norfolk. 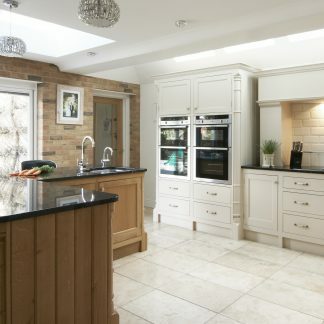 We can provide the whole package from Kitchen Designers, Kitchen Fitters, kitchen installation and Kitchen painters, so if you are looking for a Kitchen Makeover, a Kitchen restoration or a uniquely handmade, bespoke kitchen contact Hydes today. All of our kitchens and furniture is designed by our skilled craftsmen in our Norwich, Norfolk based workshop. We can also provide French Polishing to your furniture.